This entry was posted in Recent Exhibitions on July 7, 2015 by Patricia Colombraro. “ALS” has received Honorable Mention in the Family of Man Redux 2015 Competition at Art Of Long Island. 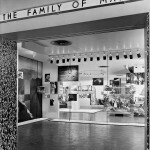 In 1955, Edward Steichen who was the MOMA (Museum of Modern Art) director at this time curated “The Family of Man” exhibition. It would later also be published as a book. 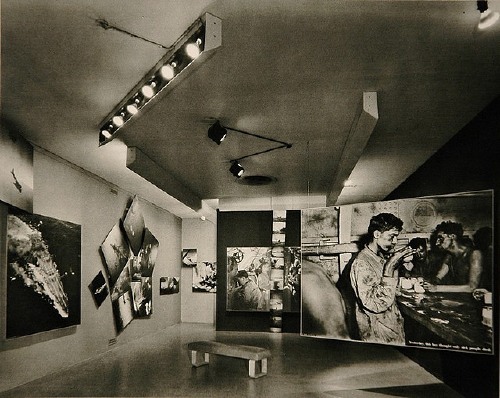 The show was comprised of 503 photographs that in the Post WWII era was intended to demonstrate the oneness of man. Representing different cultures across the globe, Steichen thematically grouped the photographs demonstrating images that represented the commonalities that bind us together such as love, death, joy, illness, children, etc. 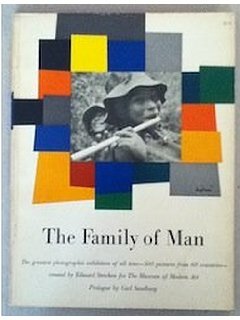 The Art League of Long Island has revisited this important topic again in “The Family of Man Redux 2015” is meant to define us as one human race despite our differences. One of my pieces: ALS has received Honorable Mention. The exhibit runs thru July 12th. 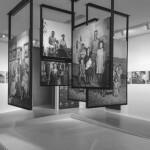 The Family of Man, MOMA, 1955. 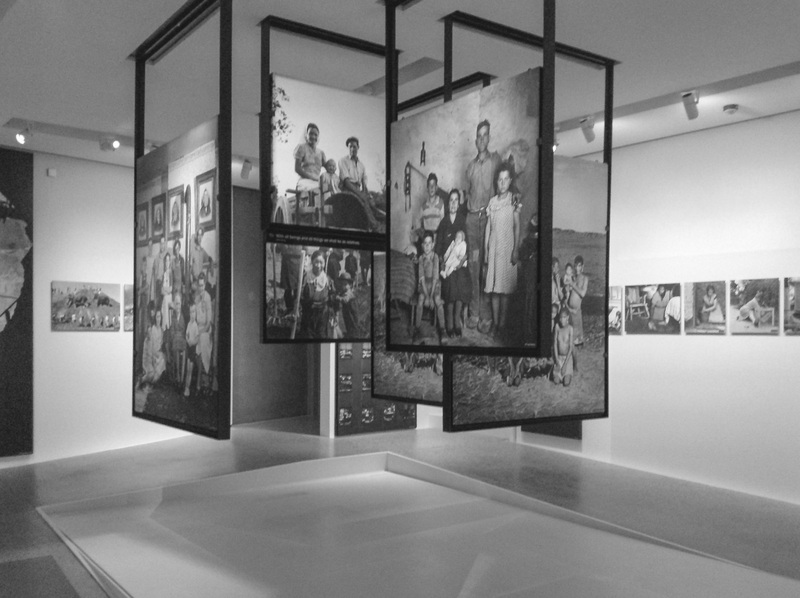 After MOMA, the exhibit toured the world for eight years. This entry was posted in Recent Exhibitions on June 16, 2015 by Patricia Colombraro.